Finally, a Kit anyone can use. This will be available -for a Limited Time Only. You can make 20 cards easily. 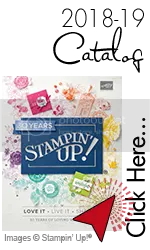 Plus, you have the stamps and ink to use with your own supplies when the kit is used up. 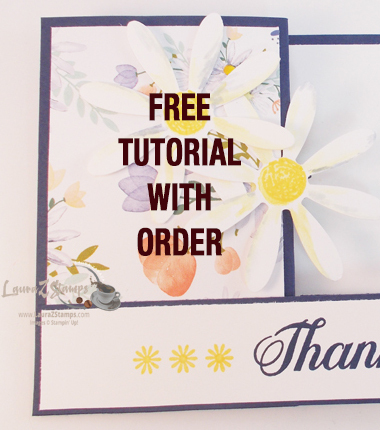 This would make a Wonderful Gift to someone who just does not have the time to create cards from scratch. The only thing the kit does NOT have is adhesive. You might want to add Snail to your order (AKA Booger Maker Tape!) For a brand new Snail Adhesive #104332 $6.95 and for Refill #104331 $4.50. Place your order today and get yours. Don't forget-Christmas is around the corner, wouldn't it be nice to give someone a really cool gift that will actually be used this year? Get yours today from my Online Store. 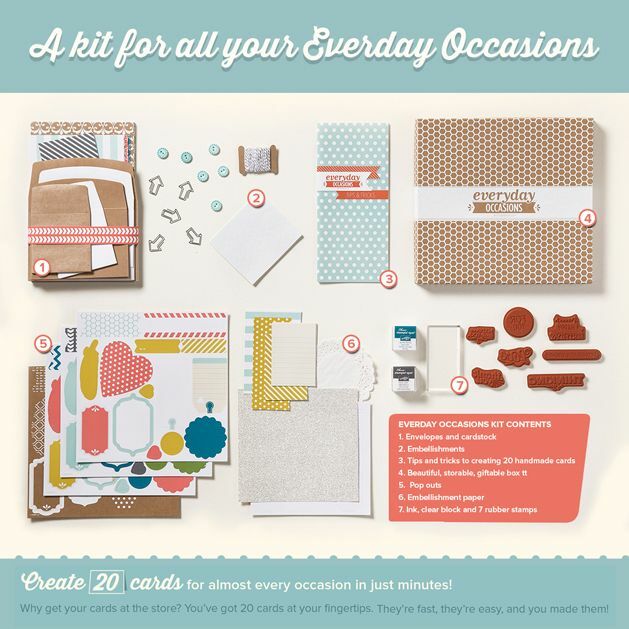 This in: If you want one of our Amazing Envelope Punch Board Makers (#133774 $19.95)-They are running low on the supply shelves and may go on backorder shortly. Don't Wait, I am always bummed when something is on backorder. Of course, it's almost October-man, September went quick for me! Stay tuned, I will have a lot going on Tuesday Morning on my Blog.